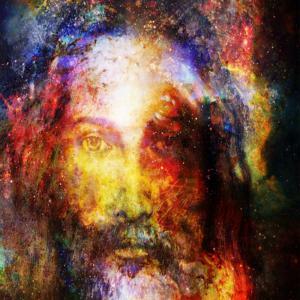 Indispensable Truth with Lina C.
Some people believe that when a person commits his or her life to Jesus Christ, accepting Him as personal Savior, then eternal salvation is totally assured from that moment on, with absolutely no possibility of ever losing it. This is often referred to as “eternal security” or “once saved, always saved.” But does the Bible really teach this? On todays show we examine the scriptures.